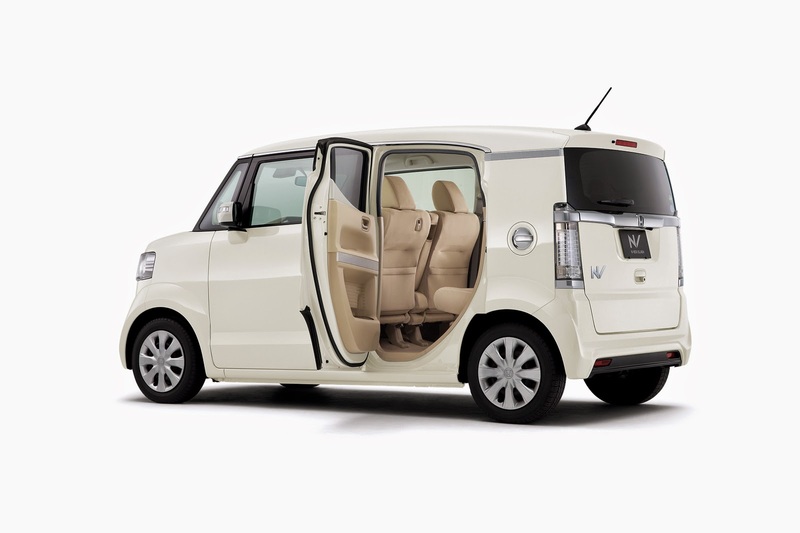 All New Honda N-Box Slash made by Honda have been completed the production period and will soon be launched to the public. 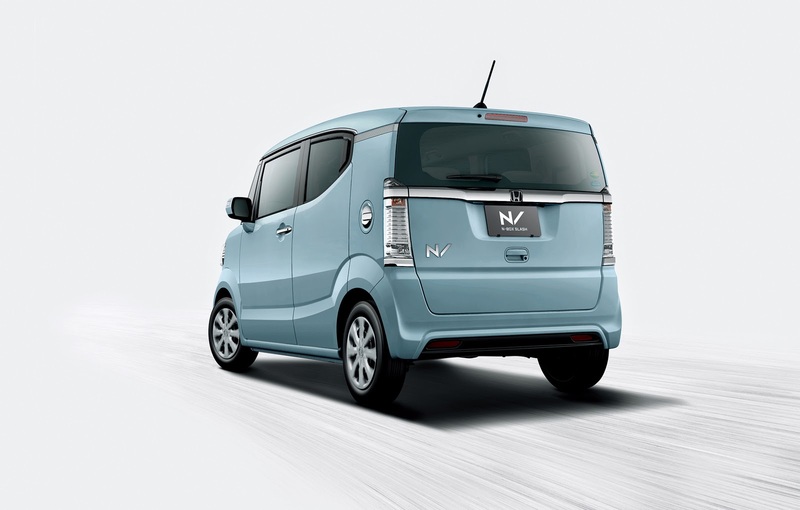 You will find a style that is very different from the pattern of Japan's Kei Car whereas in the fifth generation of Honda's N Series will carry a new design concept. This new concept brings the form of "coupe like" that makes the car look more gentle shape and slightly rounded. 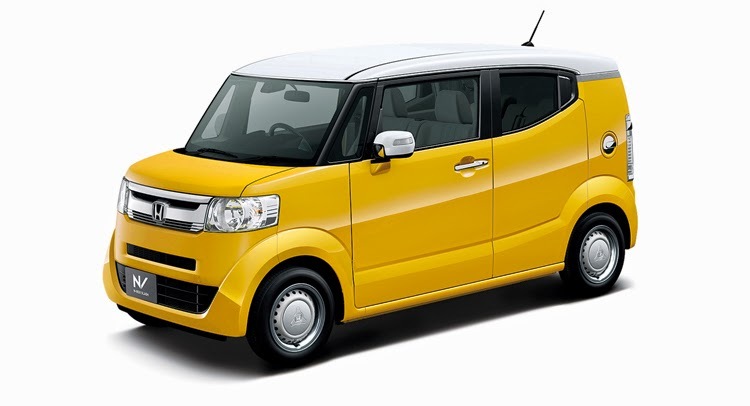 Honda itself has boasted to members of the media if a new version of the Honda N-Box Slash is indeed prepared to penetrate the small car market. Road conditions increasingly crowded demanding manufacturers to immediately provide the car with a size fitting to consumers so as not to be left behind in the competitive market. In Japan market, small size car is called the Kei-Car is able to overtake the congestion rely on its agility. Apart form that overhauled the design of the interior is precisely maintained uniqueness to immerse a number of features that can make you feel at home while riding the All New Honda N-Box Slash. In addition to the comfortable seats you will feel the thrill of high-quality sound system as well as the effect of a low bass voice that sounded quite loud through the Sound Mapping System that is installed in the cabin. While in the car interior is also presented to provide convenience for the car driver from Electric Parking Brake and Steering Mode Switching is a steering system with a primary objective to be able to facilitate the driver in a choice of two modes of power steering. The existence of this embedded feature makes you do not need to move the steering wheel with power yag too hard. Although small in size but the size of the room feels spacious passenger cabin as they are entered.